Community Hospice is a nonprofit organization that has served residents in the Greater San Joaquin Valley since 1979. Community Hospice offers dignified and compassionate end-of-life medical, spiritual, psychological and emotional care. Utilizing an interdisciplinary team of physicians, nurses, social workers, chaplains, volunteers, and others, Community Hospice is committed to providing compassionate and quality care to patients and their families, regardless of ability to pay. Community Hospice served 1,918 terminally ill patients as well as their families in 2017. Over 1,800 community members received much-needed bereavement and grief support by Community Hospice bereavement staff in 2017. Bereavement services are available to the entire community, free of charge. Community Hospice’s Durable Medical Equipment division delivers medical equipment such as beds, commodes and wheelchairs to patients. 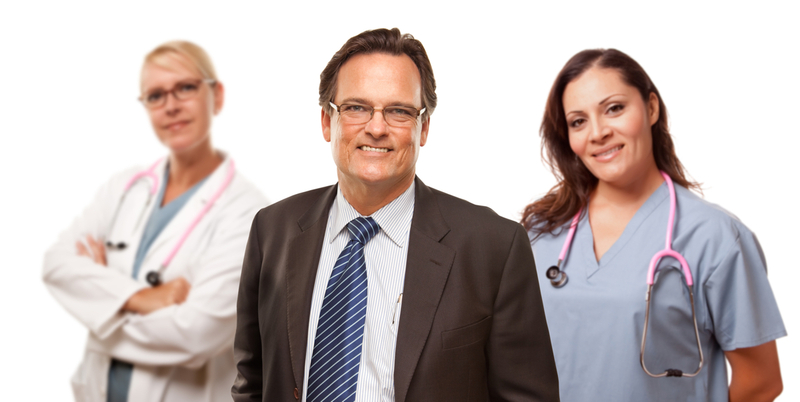 Community Hospice employs over 250 staff, including physicians, nurses, home health aides, social workers, chaplains, dietitians and bereavement specialists as well as many administrative staff. Community Hospice is supported by more than 500 active volunteers that give of their time as family visitors, Community Hospice Hope Chest Thrift Store workers, and clerical or fundraising volunteers. Community Hospice operates seven Hope Chest Thrift Stores across the Central Valley, with 100% of proceeds supporting patient care. For more information about the Hope Chest Thrift Stores, visit hopechestthrift.org. The Community Hospice Automotive Division accepts vehicles for donation, with 100% of proceeds supporting patient care. Fundraising support for Community Hospice is necessary to meet the cost of patient care. Donations come from several sources, including community donations made through the Community Hospice Foundation. For additional information about the Community Hospice Foundation or to make a donation, visit give.hospiceheart.org. 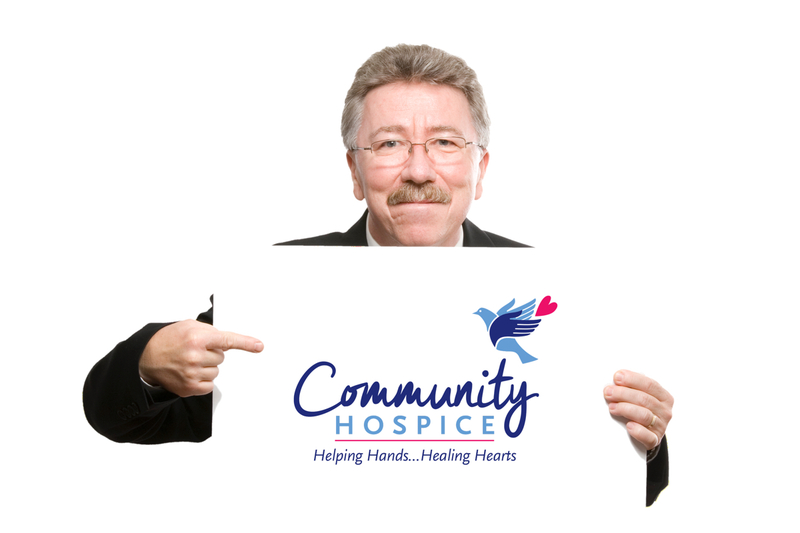 The Friends of Community Hospice, an auxiliary special events fundraising group, has supported Community Hospice since 1982. 83% of hospice patients are 65+. 65+ age group is growing three times faster than general population. 75% of consumers remain unaware that hospice care can be provided in their own home. 80% of Americans facing a life-limiting illness would prefer to remain in their own homes. 2.4 million Americans die each year – 41.6% of these people (1,020,000) receive some form of hospice care. Close to 60% of patients admitted to hospice care had a non-cancer illness for their primary diagnosis. The average length-of-stay for hospice patients nationally is 69 days. 34% of patients die within seven days of admission. Dedicated in June 2004, the 20,000-square-foot Community Hospice Alexander Cohen Hospice House provides an option for our patients. Located in Hughson, CA, the Hospice House includes 16 private patient rooms with adjoining patios for home-like comfort, a chapel, family kitchen and kids’ activity room and laundry. The grounds include meandering paths that lead past serene water features, a rose promenade and meditation areas. The Alexander Cohen Hospice House cared for its first patient in March 2005. Truly a community-wide effort, the Hospice House was built to accommodate patients whose pain and symptoms cannot be managed at home. The facility provides a home-like setting for hospice patients, allowing them and their caregivers comfort and peace-of-mind while maintaining round-the-clock nursing care. The Hospice House capital campaign began when John and June Rogers offered the land and a $3 million challenge grant to help build a much-needed hospice facility in the greater Central Valley. The campaign was launched March 2001 and $4.1 million was raised thanks to the generosity of Community Hospice board members, amazing and committed volunteers, caring staff, and numerous individuals who made donations. The campaign culminated December 2001 with a $1.1 million donation by Mr. and Mrs. Leonard Cohen. Gabriel’s Friends Pediatric Hospice Program was formalized in 2009 to provide compassionate care and support for children facing a serious illness. At the heart of the program is a family-centered supportive healthcare for neonatal infants, babies, toddlers, children and teens. The program provides comfort and support not only to the child but to the family as well, focusing on physical comfort, psycho-social issues and bereavement. 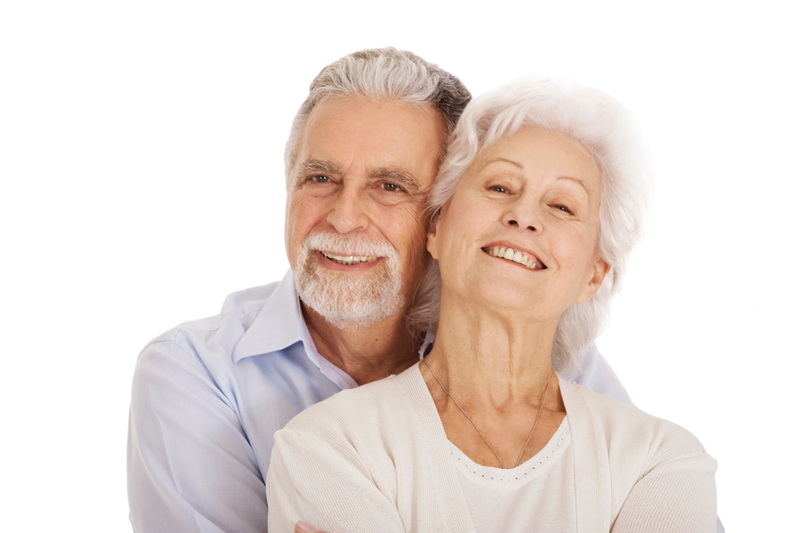 Community Connections is a free service provided to those who provide daily support for aging loved ones. A monthly workshop series focuses on topics such as “Medicare 101″ and “Maximizing Veteran’s Benefits.” Free caregiver toolkits with safety assessments and local resources are also available.